Here is your opportunity to own an affordable home on the much coveted Lake Nokomis! Currently, the property is being used as a VRBO, but would also make a great full-time residence. The property boasts over 250 ft. of sand frontage with amazing west-facing sunset views. If recreation is what you&apos;re looking for, this property has it all. From boating/fishing and ATVing in the spring/summer/fall to snowmobiling right out your back door in the winter. There are also two great bar and grills within walking distance. 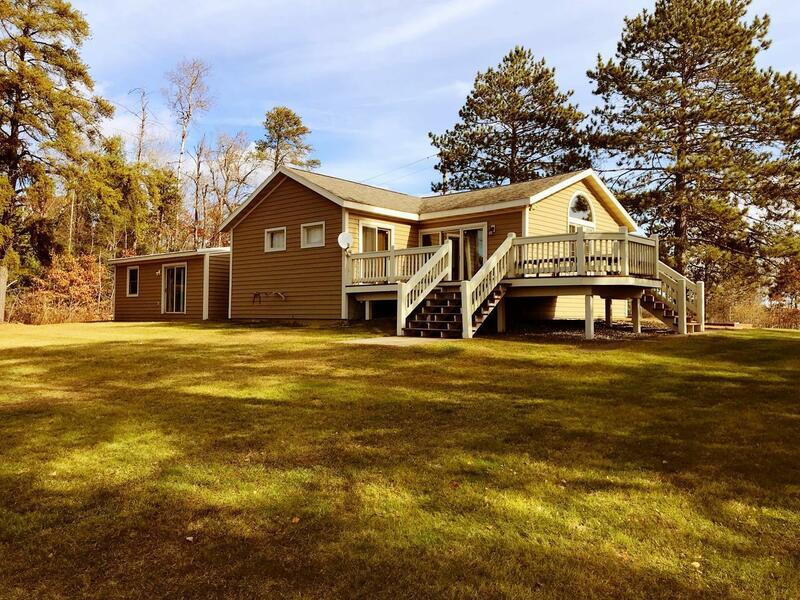 This slice of Northwoods Heaven could be yours today!